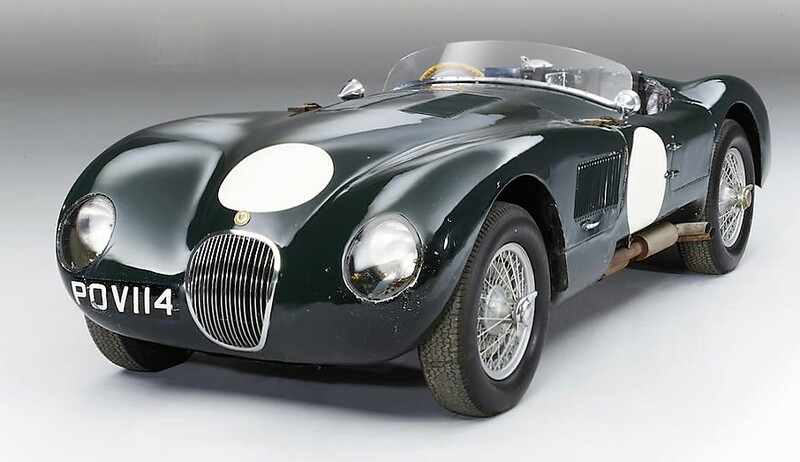 There has been quite a lot going on in the collector car auction market since last month’s report for Classiccars.com. There has been quite a lot going on in the collector car auction market since last month’s report for Classiccars.com. RM Sotheby’s held its Monaco sale, Mecum held its sale in Indy, Auctions America held its spring Auburn sale, and Bonhams held its Monaco sale, the first since 2010. Much like last month, cars are still selling and while we now have more of a buyer’s market than a seller’s market, cars are still being sold and sold for strong money. The sweet spot in the market seems to be with cars under $100,000, which are selling fast and for strong money. Let’s start by doing the numbers. The Auctions America Auburn sale held May 5-7 saw total sales of a strong $7,187,439 and a sell through of 80 percent. Of all these sales, the one that showed some weaker numbers was, surprisingly, RM Sotheby’s sale in Monaco. While the numbers overall were not bad, a number of very nice and desirable cars failed to sell. These included a Ferrari 330 GTC, a Ferrari 330 GTS, a 2002 Ferrari 575 Maranello, 1961 Facel Vega HK500, and most surprising to me, a 1930 Alfa Romeo 6C 1750 Gran Sport Spider that ran the Mille Miglia in 1931, ‘33 and ‘36. All of these cars were significant and desirable, and I was surprised that they and a few others were not sold. A possible reason is the possible split of the UK from the Euro Zone. My guess is that both the British and the Europeans are waiting to see what happens with that vote and what effect this has on both currencies. Besides that I cannot explain why these cars did not sell, as all were significant and great examples. Bonhams Monaco sale saw some strong sales numbers as the above results show. 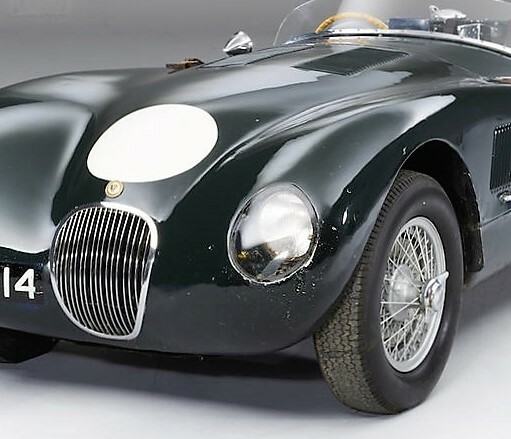 The Jaguar C-type they had was simply exquisite. Mecum’s Indy sale numbers were staggering, especially with a sell through rate of only 70 percent. With those kinds of final sales numbers, the sell rate ceases to be as significant as it is for some of the more boutique auctions. Mecum is definitely in the sweet spot of the collector car market and will sell cars at any and every level, a strategy that is obviously paying dividends. Who needs to sell a $10 million car when you can sell hundreds of $50,000 to $100,000 cars instead? Volume definitely makes up for the lack of serious top-tier cars. They did have the pair of Shelby Cobras, but they added only two million to an already big pot of money. I am in no way saying that the Mecum cars were poor examples or that they did not sell for strong money. The cars at the Mecum Indy sale were a bit of everything and the cars for the most part sold for market-correct prices. The selection was made up of more affordable cars and they did a fantastic job selling them. A few standouts were a 1987 IROC Z28 with 320 miles, which sold for a strong $32,000, or $10 per mile. Muscle cars of all types look to be getting hotter and hotter, and the numbers from Mecum definitely showed this as a continuing trend in the market. Cars like Boss 351 Mustangs and others outperformed European cars at Indy, which is a newer trend in the market. Auctions America saw a similar trend with their good-quality muscle cars easily selling, and selling for more than the 1980s Ferrari and Porsche cars. We saw numerous Corvettes, Mustangs and Mopar muscle cars sell for more money than comparable W113 Pagoda Mercedes roadsters, Ferraris, and even Series 3 Jaguar E-types. So with all of this data, what do I make of it? First, quality American muscle cars are hot and it does not need to be a special model, as a standard 71-73 Mustang Mach 1 is becoming quite desirable. Second, until the Euro Zone and the UK figure out if they are going to continue to play together, fewer of these cars are going to be sold to Europe. Third, if you have wanted a muscle car, buy it and buy it soon. We are in a situation where you can buy these cars privately from dealers cheaper than from auctions, so it is a good time to take advantage of that. Also if you have the budget for a true top-tier European sports car, think Ferrari 250, 1950s-’60s Maserati, or even a 230-280SL, and now is probably the time to buy it as this might be a small window of opportunity to get one of those cars for a bit of a deal. 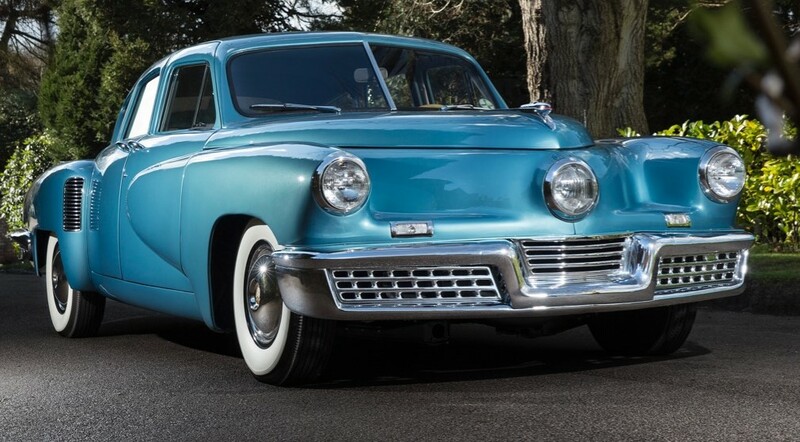 Fourth and finally, if you have wanted a pre-war American classic car up to a 1950s, this is a good time to get one as the prices have corrected. As always, if you buy a classic car that you have always wanted and pay a price that you can afford, it doesn’t matter what the market does because you have that car you wanted.